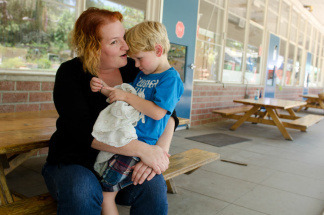 KPCC reporters tracked Southland scientists, engineers and their families as their interplanetary probe Curiosity landed on the Martian surface. 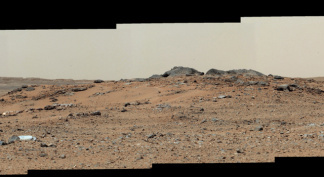 This page features our ongoing coverage of that mission by exploring local connections to Curiosity. 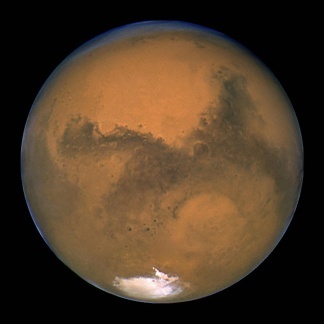 Scientists and engineers: Are you excited by the exploration of Mars? 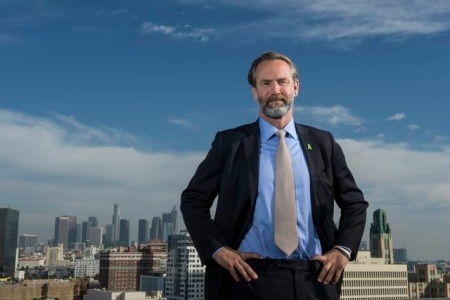 Become a KPCC source! The NASA Curiosity rover has been on Mars for almost a year now: Monday night marks the one-year anniversary of touchdown on the Red Planet. We review the mission's accomplishments, as well as a video of the year's key moments. 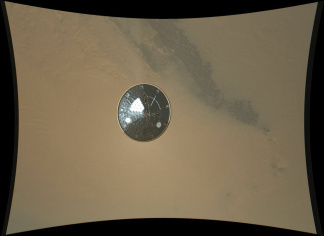 Shiny object found on Mars! Is it alien? Or just a piece of the Curiosity rover? The Internet has been abuzz about a bright object that appeared near the Mars Curiosity rover this week. 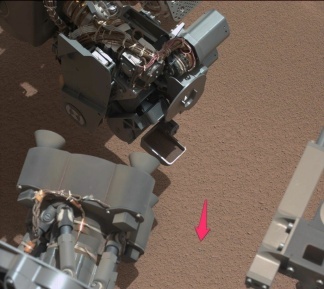 The rover had scooped up its first soil sample when Curiosity team members spotted the object near the robotic arm. 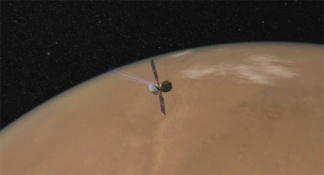 NASA's Torsten Zorn, the tactical downlink lead on the Mars Curiosity rover, explained via video how the team had a major success this week when they deployed a laser-firing arm for the first time on Mars. Like a patchwork parachute, the decent images of NASA's Curiosity have been sewn into a story of what it feels like to smack the surface of a far away planet. The new HD video (below) shows the spacecraft's skydive onto the surface of Mars using full-resolution images of the rover's descent. In honor of the Curiosity mission on Mars we have brought together some of the more interesting Twitter feeds as they discuss the historic venture. 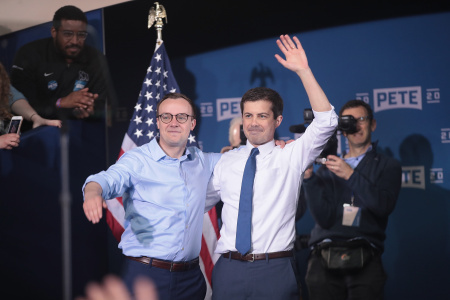 Please feel free to share your thoughts in the comments below and join in on the discussion. 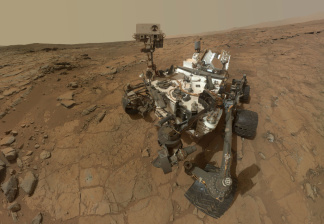 Scientists at the Jet Propulsion Laboratory are giving the Mars rover Curiosity a new set of software, so that it can begin its mission of searching for life on the Red Planet. The Mars rover Curiosity is beginning its fifth day on the red planet, and it's been performing flawlessly from the moment it landed. 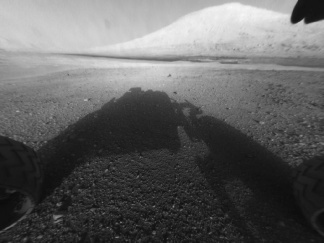 With its Google Android shadow and Gabby Douglas landing, NASA's Mars rover Curiosity began sending images of itself in its surroundings within seconds of safely arriving on the surface of the red planet Sunday night/Monday morning. It would have been a sight to see: a car-sized rover using heat shields, a supersonic parachute and a jet powered hovercraft to safely land on the red dirt of Mars. A landing worthy of a medal, though no one was around to see it. 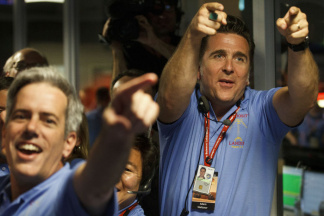 Live updates from JPL headquarters as Curiosity began its approach to the Martian surface. 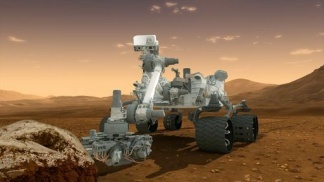 NASA has sent rovers to explore Mars before. But three words explain what makes this latest mission to Mars so different: location, location, location. 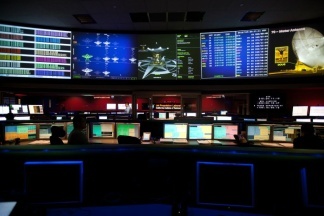 With less than two days until the Curiosity rover lands on Mars, the scientists and engineers at NASA’s Jet Propulsion Laboratory are playing a waiting game. KPCC reporter Sanden Totten and G. Scott Hubbard, a veteran of the NASA Mars program, answered audience questions on all things Mars. 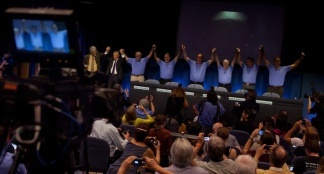 The excitement and anticipation for science fans is nearing fever pitch as Sunday’s planned landing of the Mars rover Curiosity approaches. But what about the casual follower, whose knowledge of the Red Planet comes from... less exalted sources? 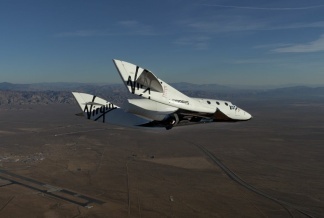 Who will rule the business of space? Humans...or robots? With the arrival of commercial space-exploration startups in the big way — see SpaceX and its Space Station servicing mission, Virgin Galactic and its push into space tourism and launch services for NASA — the Curiosity mission has also revived an old debate: Should we focus on sending robots, or people, into space? 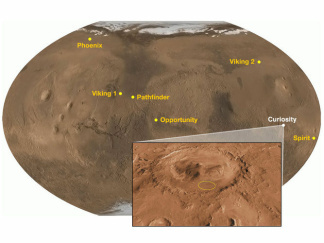 Placing the nuclear-powered rover Curiosity on Mars this weekend is like raising a family. It takes total dedication, improvisation and routine, teamwork and constant adjustments. California invented Mars. Don’t believe it? Then take Libros Schmibros founder David Kipen's quick quiz. NASA rover Curiosity is scheduled to touch down on Mars this Sunday, after which the mobile science lab will hopefully start analyzing Martian dirt and rocks to look for signs of life. But this rover is just the latest knot in a very long string of attempts to better understand our rust-colored neighbor. 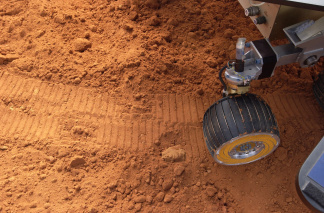 The rover is the latest in a long history of attempts to understand Mars. KPCC's Sanden Totten crafted a poem to help cover several centuries of scientific discovery in short order. 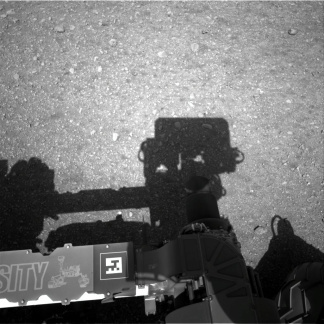 There’s a lot of riding on Curiosity's mission. 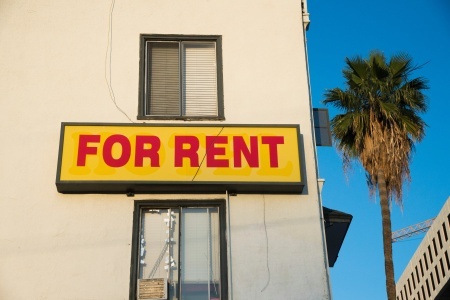 NASA’s Jet Propulsion Laboratory is slated for significant budget cuts next year. NASA’s new supersized Mars rover is scheduled to touch down early next month on the Red Planet, and space scientists are feeling the pressure to produce supersized results. So here's the setup: Robot rights are my hobby. I'm completely serious. I've devoted a ton of free time over the past few years — time that could have been spent learning the tango or shooting pool — to pondering the question: Do we treat robots as well as we should? 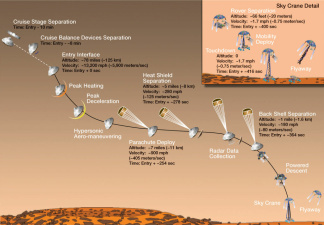 Is the rover Curiosity the last mission to Mars? 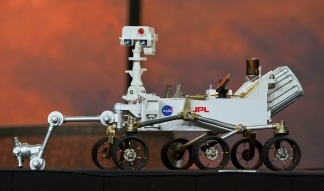 The day after Thanksgiving, NASA launches its newest Mars rover to explore the Red Planet. 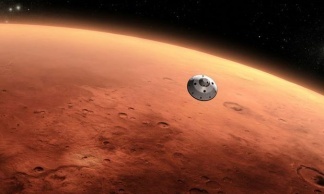 Today On Capitol Hill, lawmakers asked whether this mission to Mars may be the last. 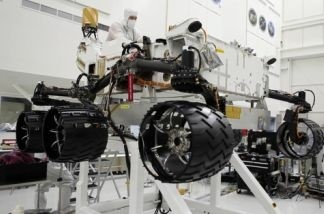 After a two-year delay, NASA engineers are putting the final touches on the next Mars rover. The six-wheeled vehicle,dubbed Curiosity, will launch later this year. 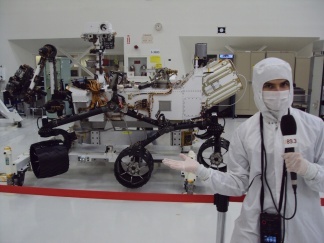 Monday, reporters were invited to the Jet Propulsion Laboratory in Pasadena to see the rover up close. KPCC reporter Sanden Totten got a sneak peak - through his hairnet and sanitized face mask. 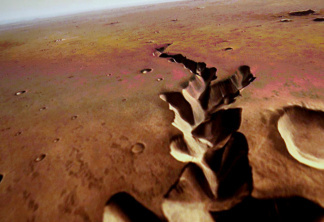 Live at the Crawford Family Forum: MARS - Why Earthlings are So-o-o Obsessed! It’s clear we earthlings just can’t get enough of the Red Planet. 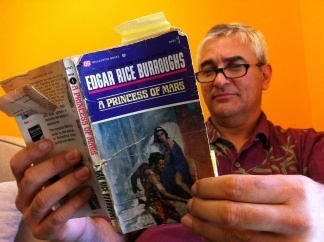 Join us for Mars phenom-fun as we talk about Mars in history and pop culture, and watch some sci-fi with KPCC’s Sanden Totten, The Planetary Society’s Bruce Betts and JPL’s Luther Beegle and producer of the iconic Batman films, Michael Uslan, at the Crawford Family Forum. This event is at capacity, but we'll stream live video, beginning at 7:30 pm.